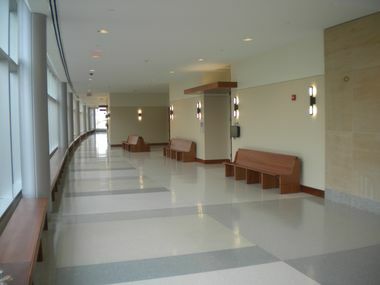 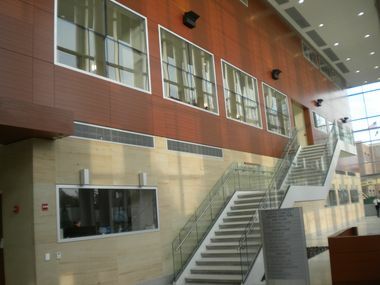 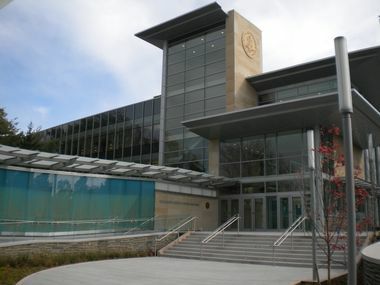 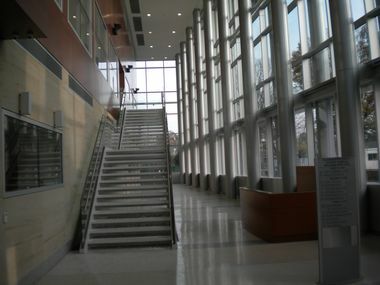 The Justice Complex project was a project done in association with HOK, Inc. of New York. 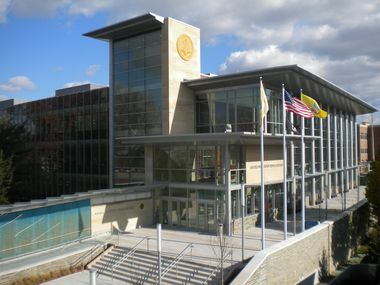 The project consisted of an addition and renovation to the existing Gloucester County Courthouse. 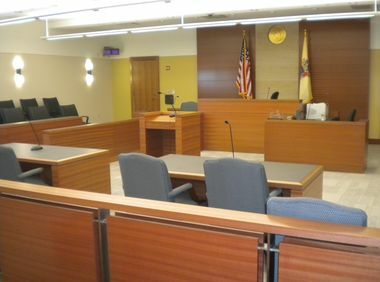 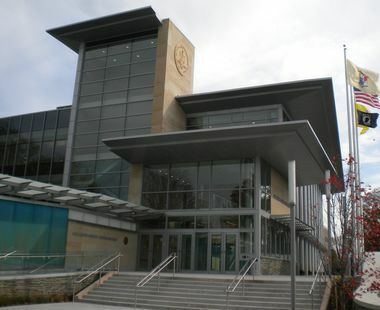 The addition is to include nine (9) new courtrooms, jury assembly room and new offices for the court personnel, as well as sheriff offices and holding cells for defendants. 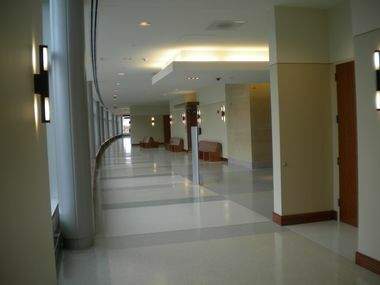 The renovations to the existing building involved the reconstruction of four (4) courtrooms and creating new offices on the first floor. 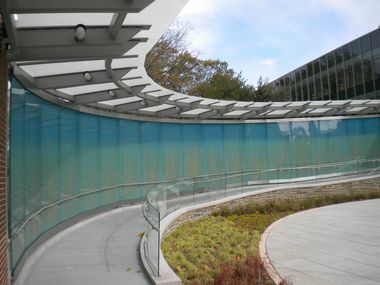 The project also included an adjacent 350 car parking garage on which McKernan Architects worked in association with O’Donnell & Naccarato Engineers of Philadelphia.